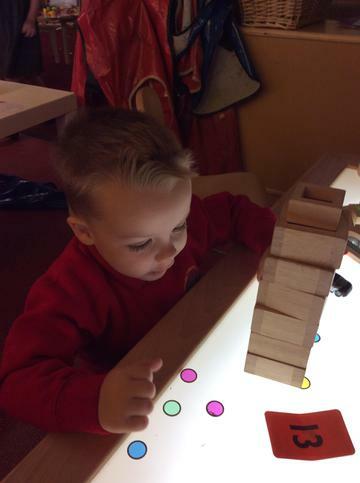 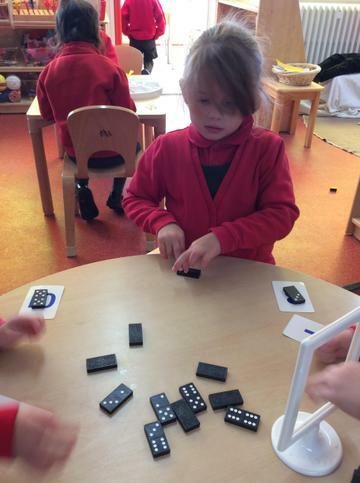 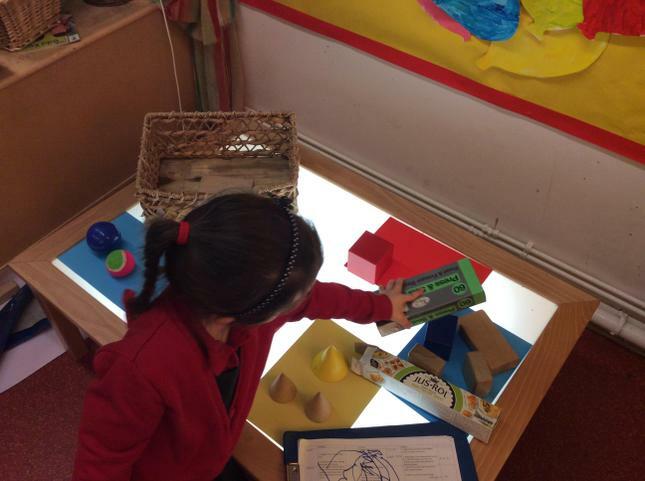 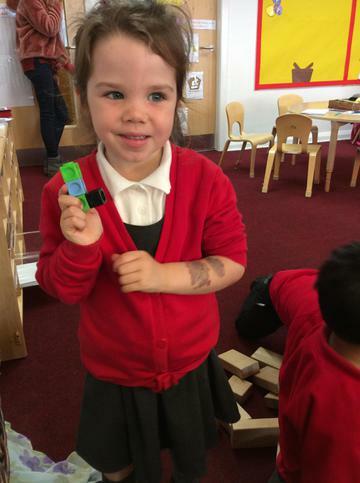 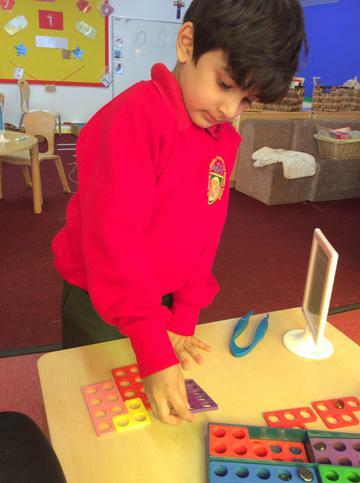 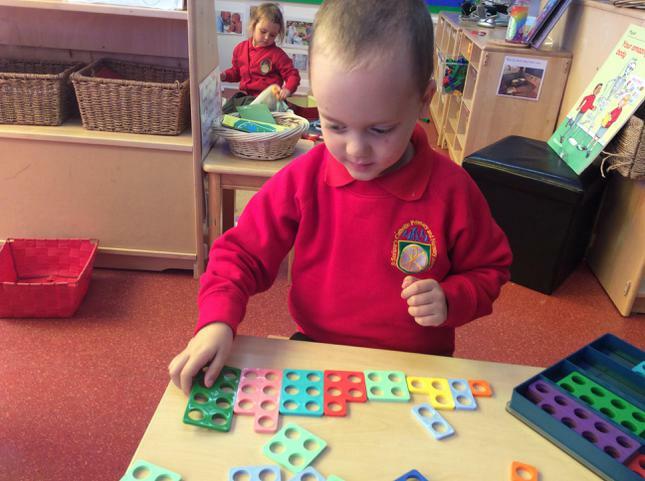 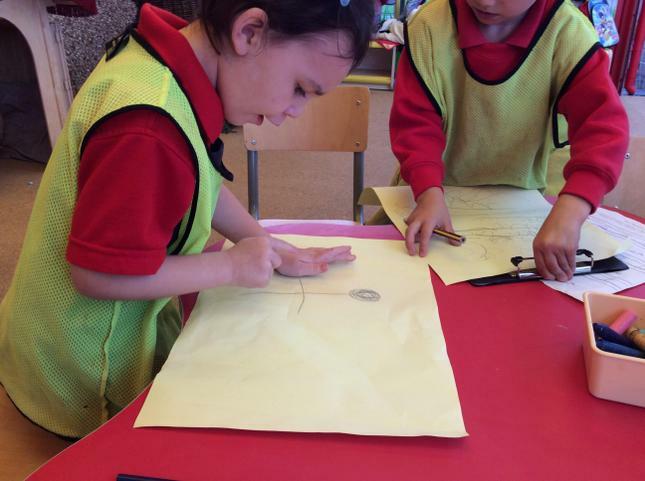 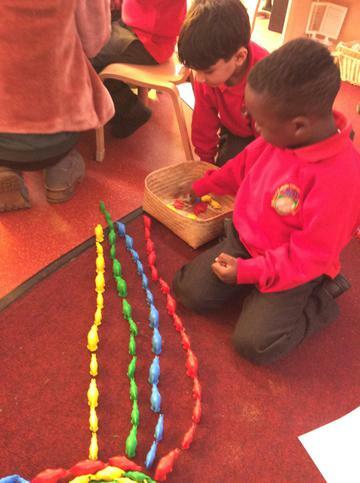 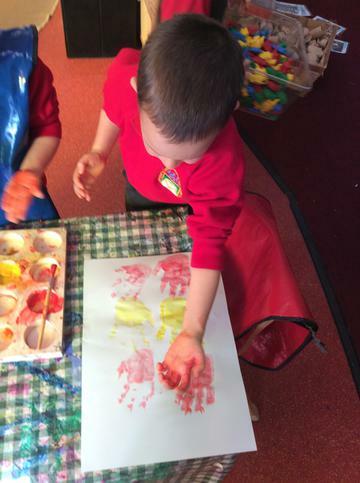 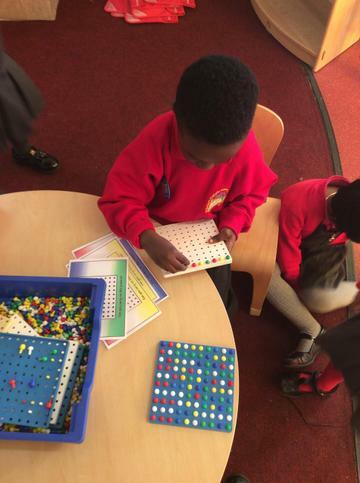 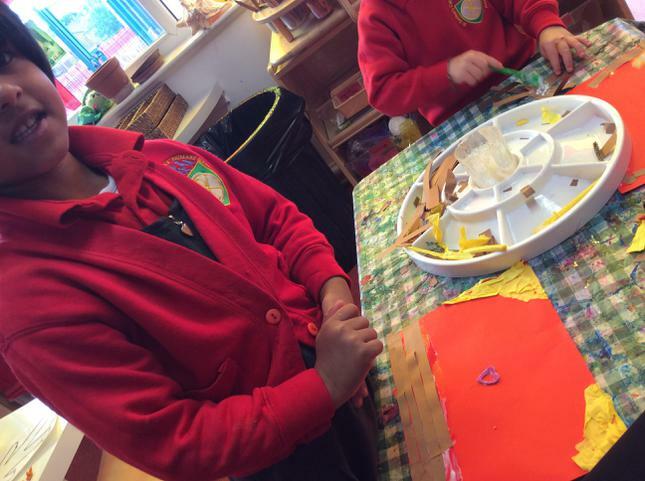 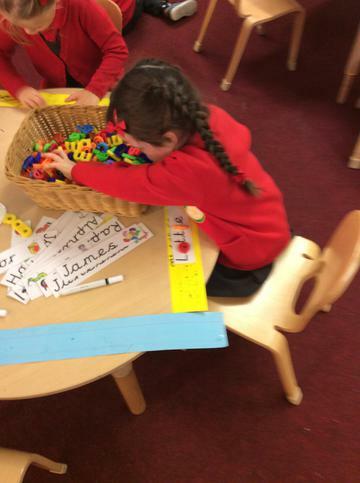 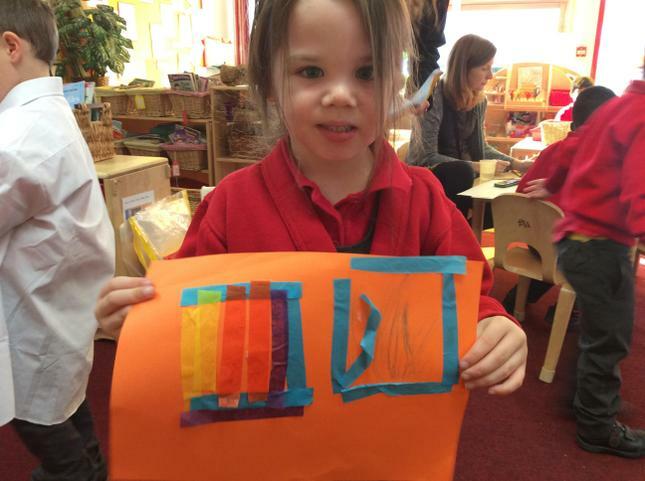 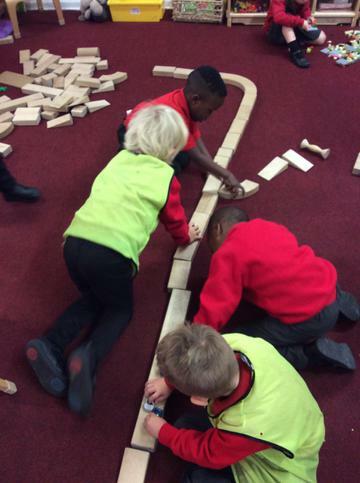 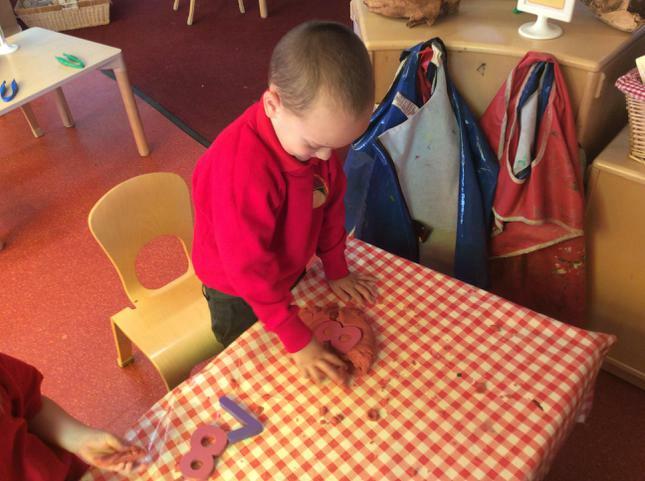 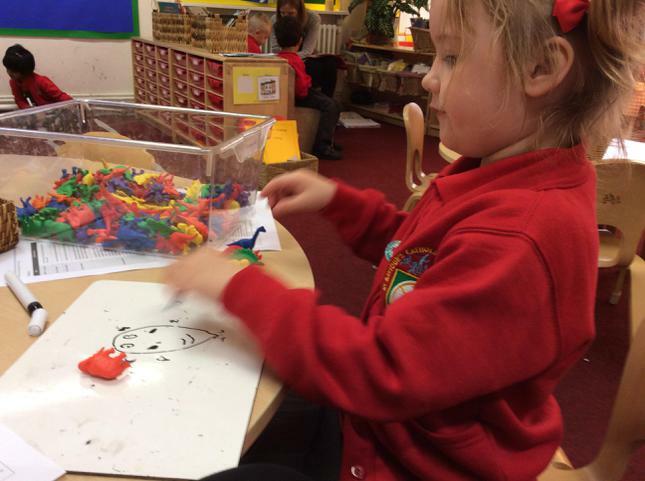 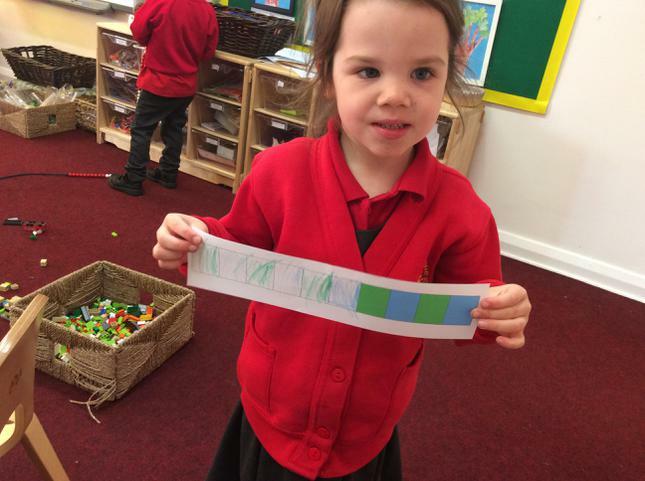 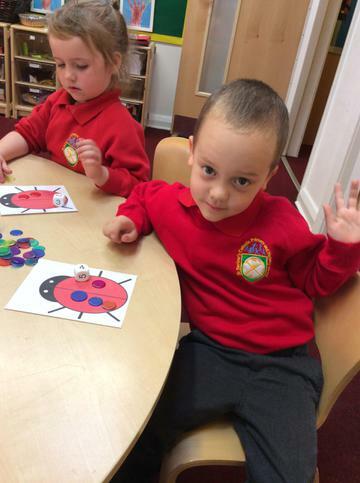 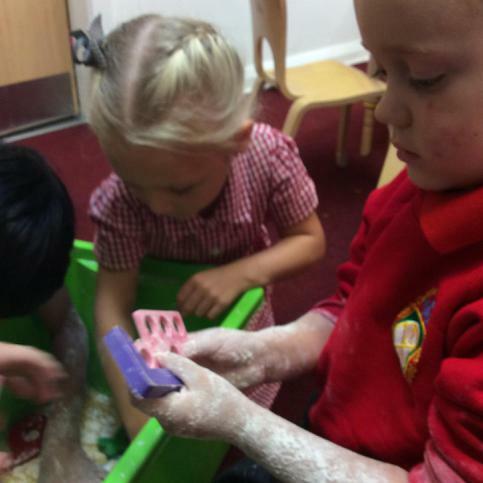 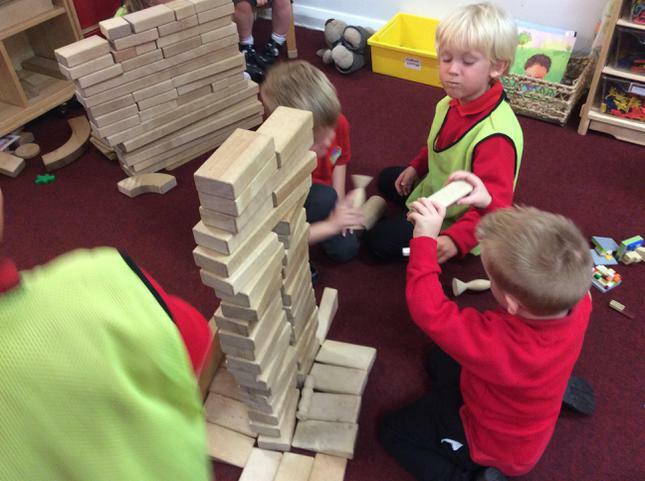 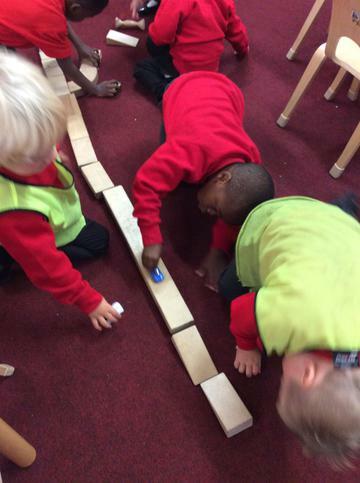 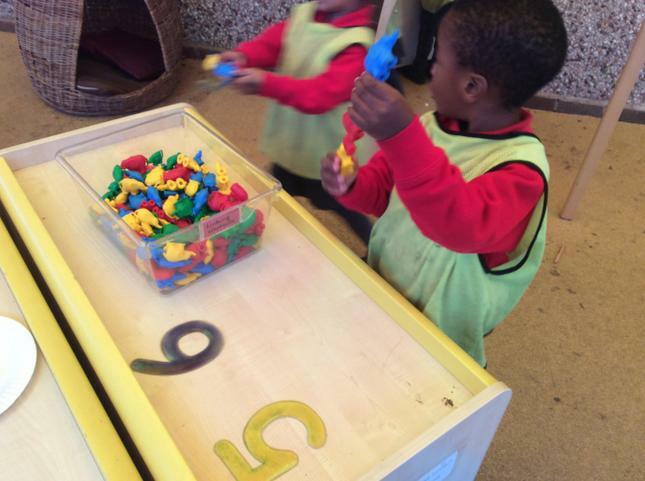 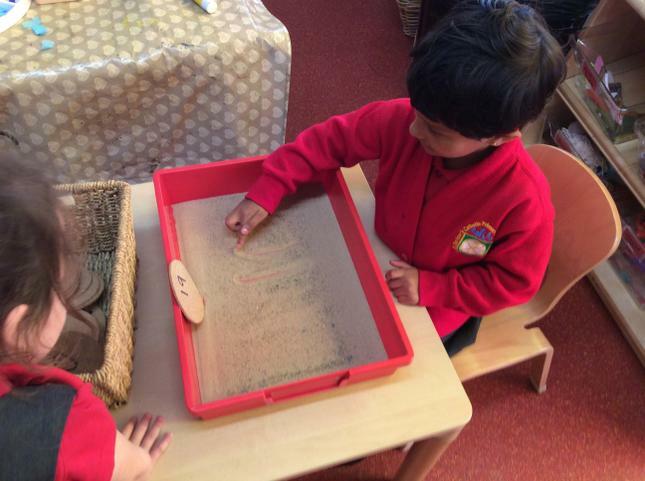 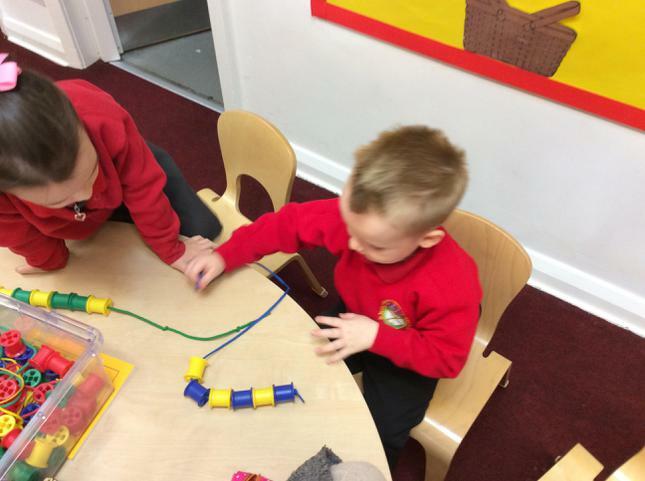 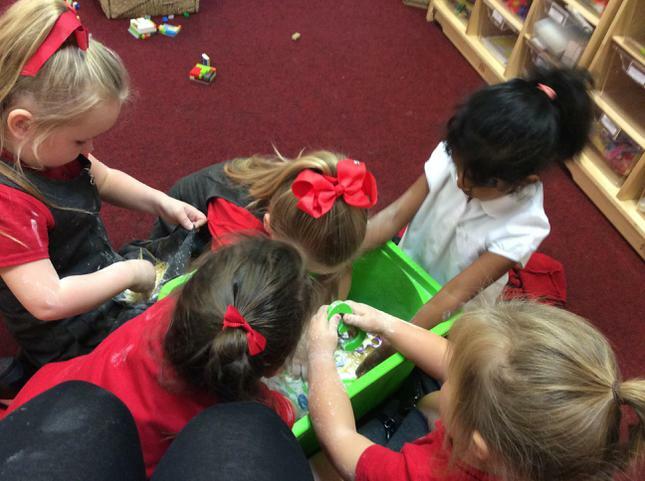 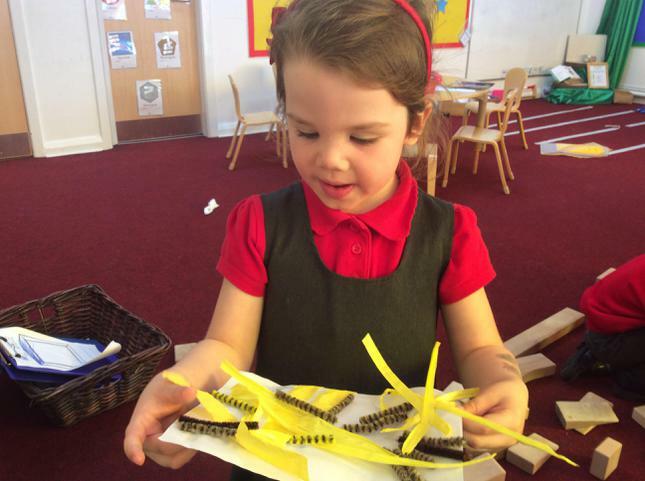 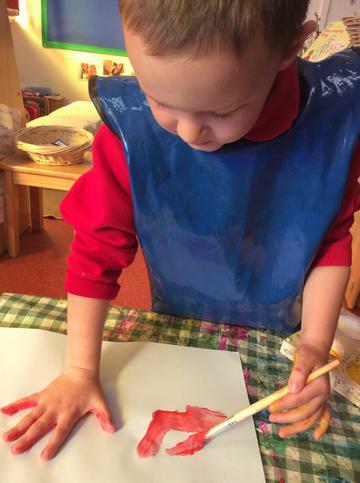 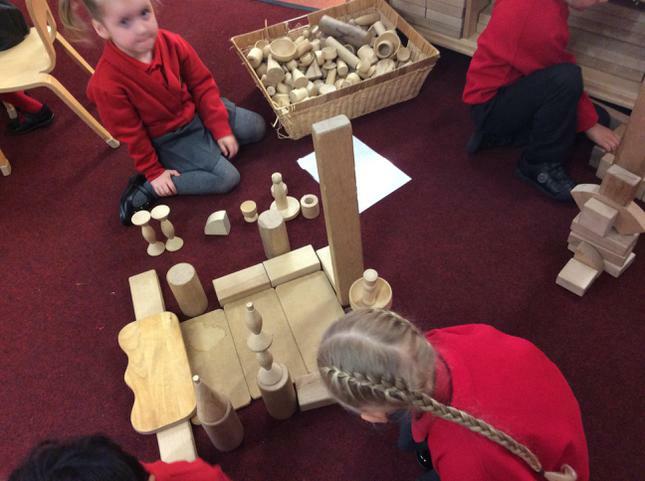 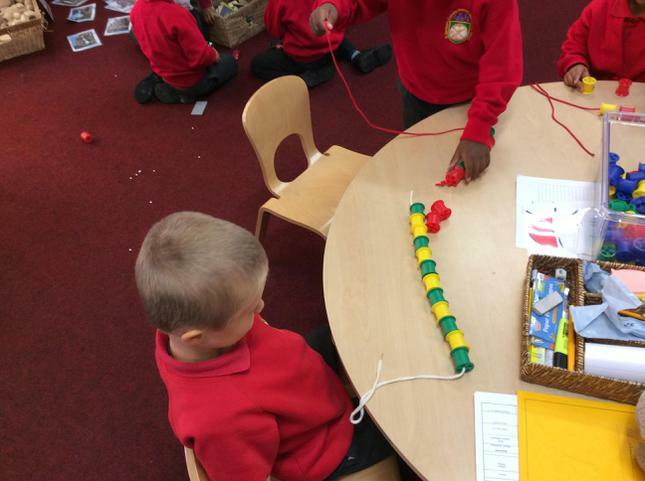 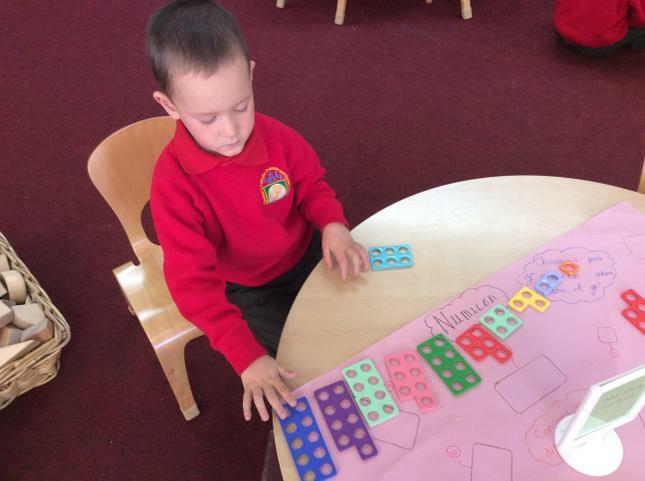 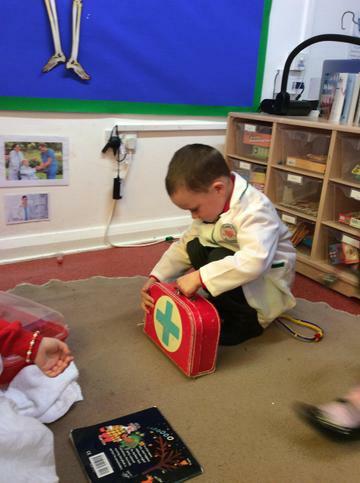 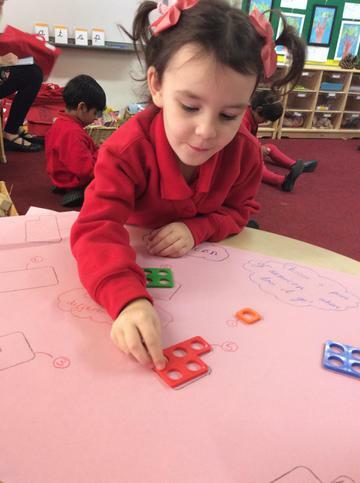 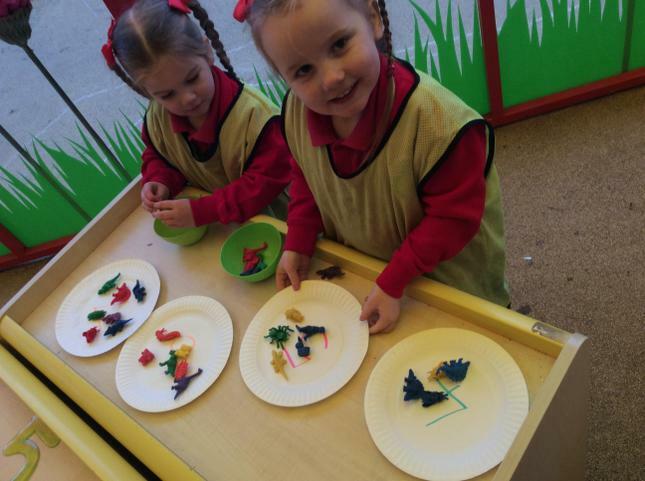 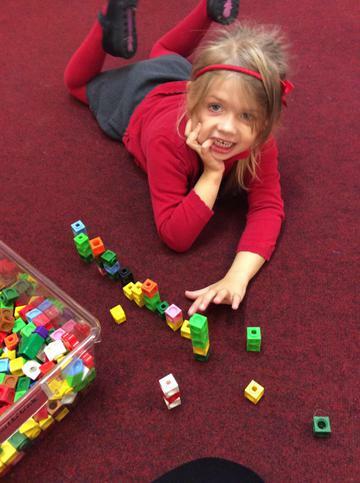 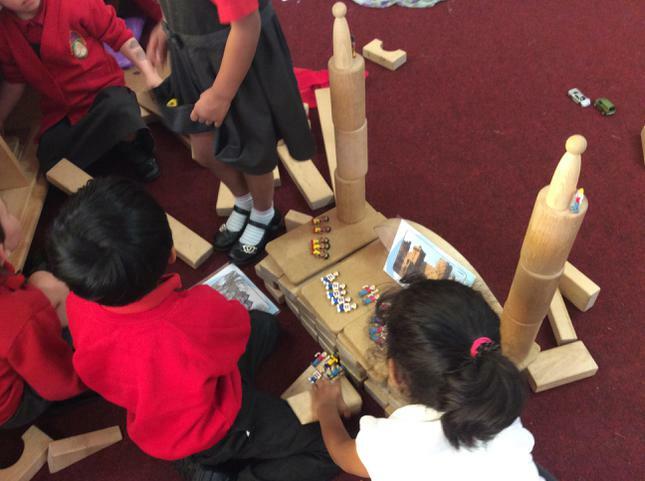 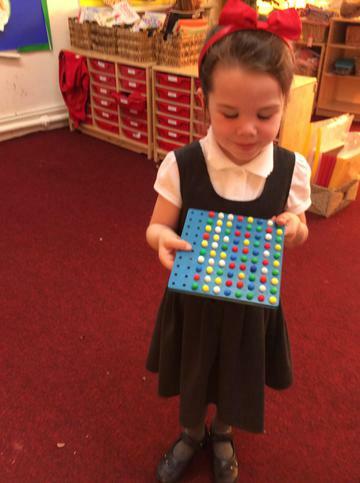 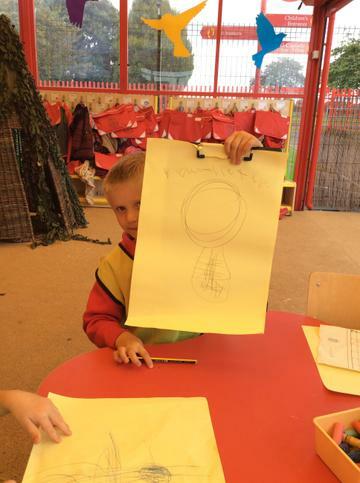 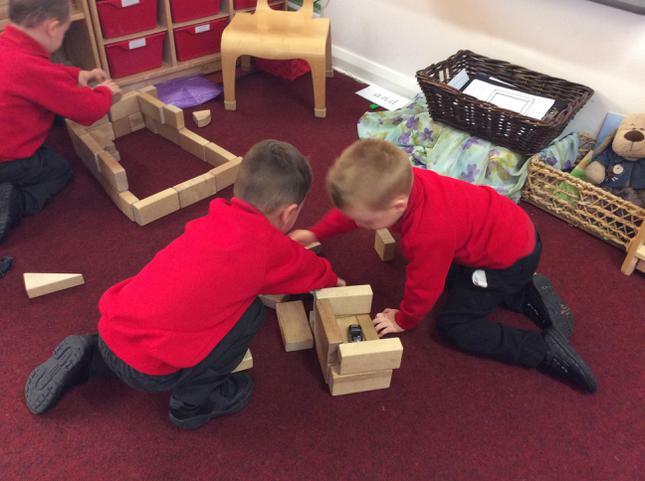 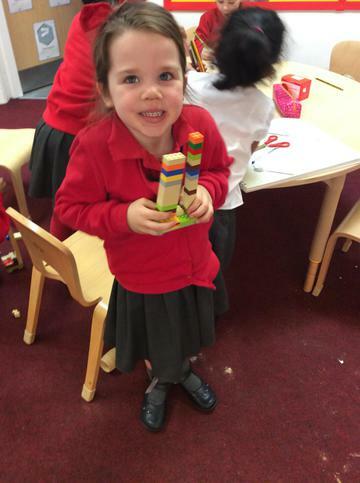 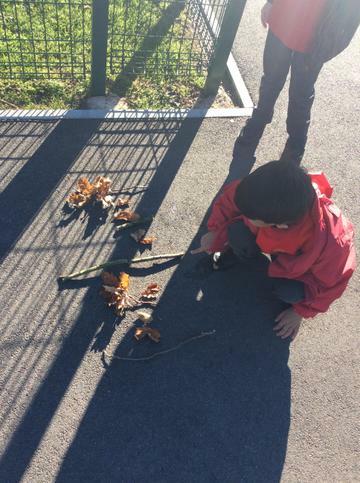 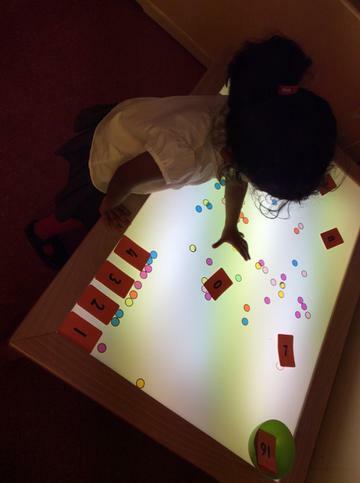 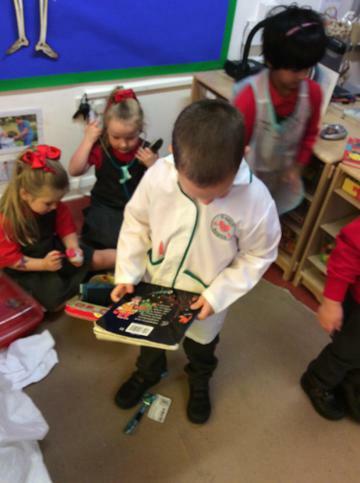 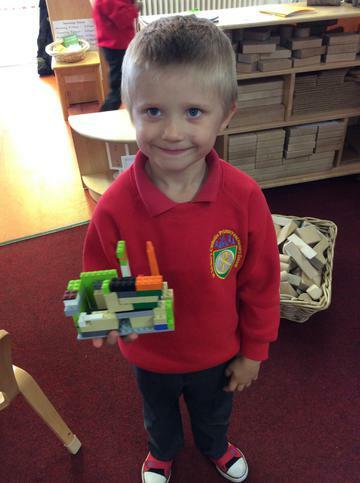 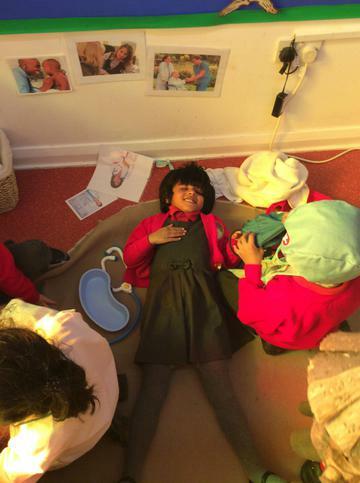 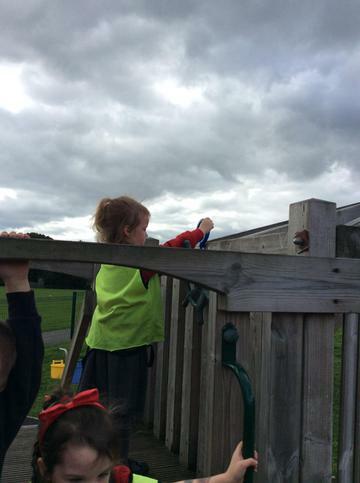 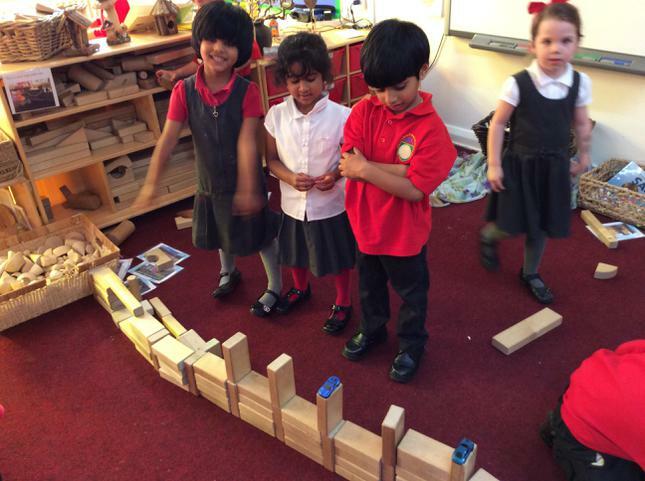 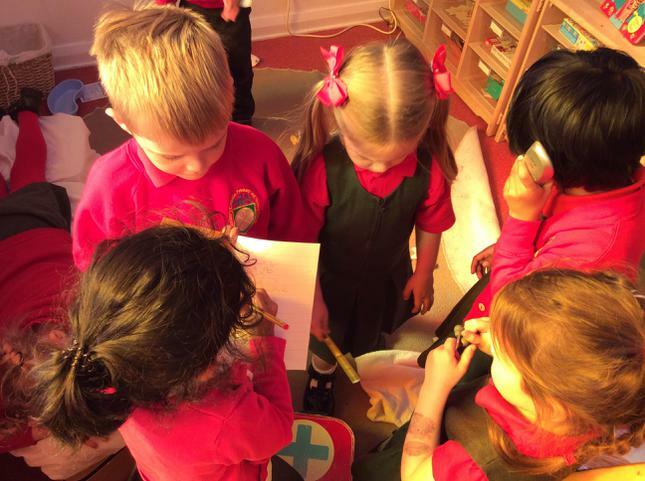 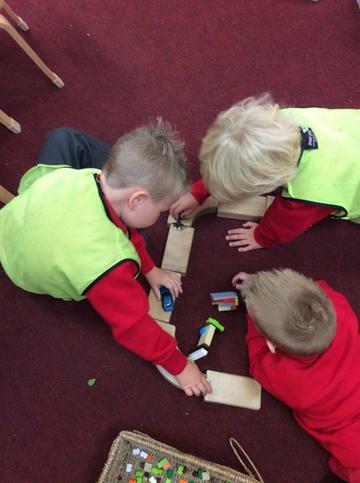 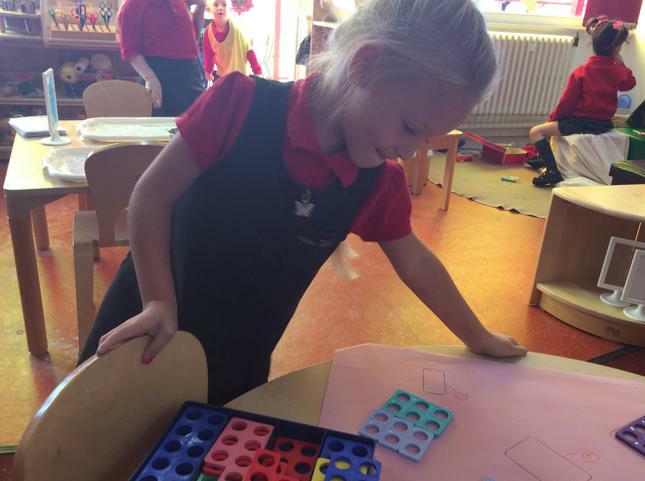 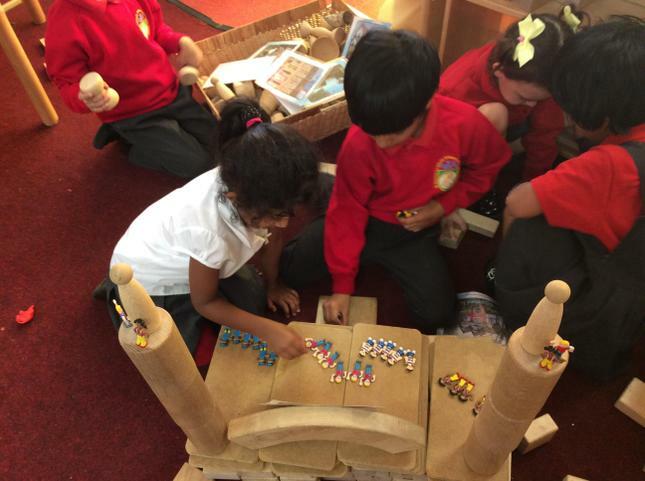 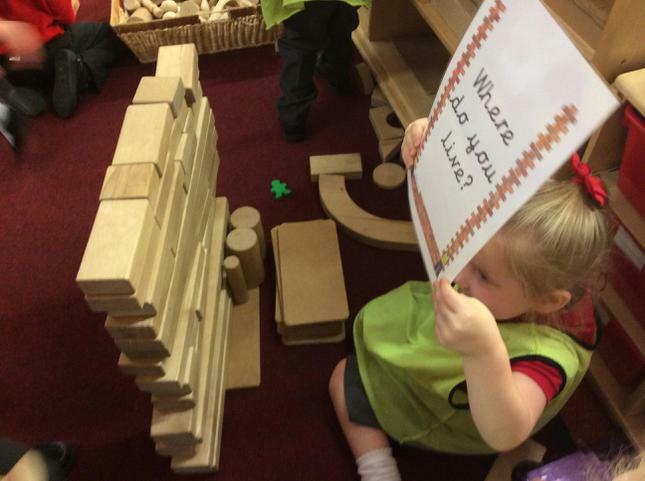 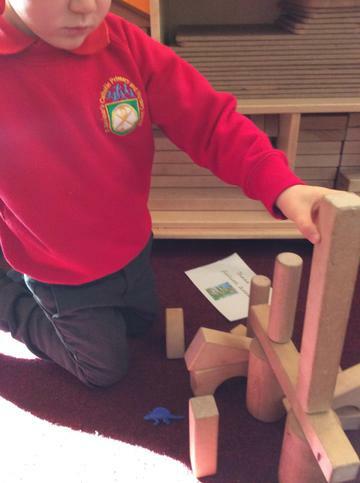 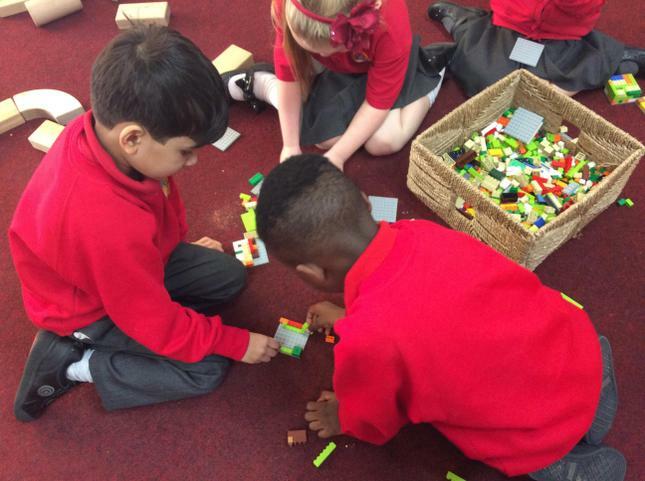 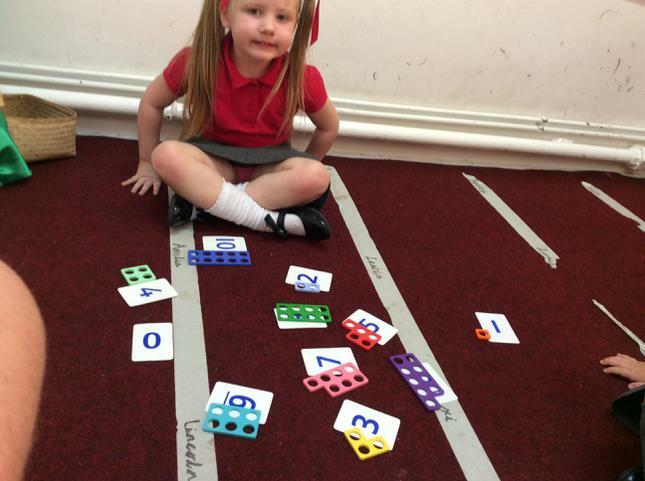 The children in FS2 love exploring, solving problems, being imaginative and working with their friends. 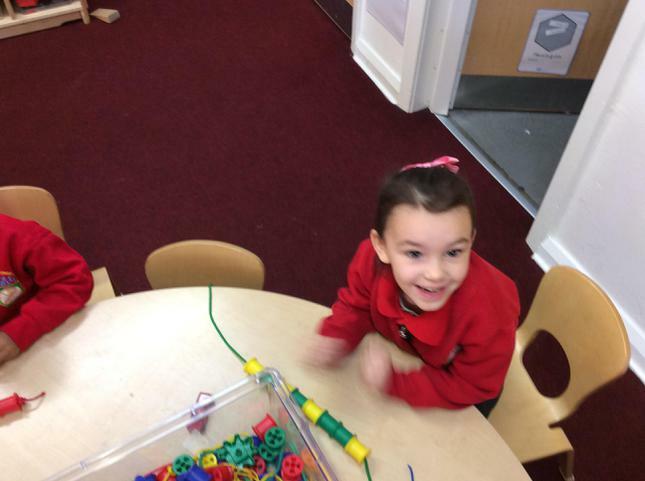 Enjoy our slideshow and see what we get up to. 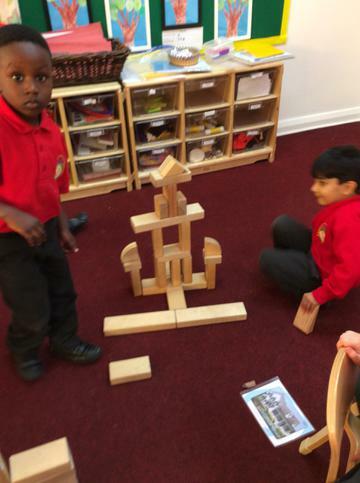 What is at the top of the beanstalk? 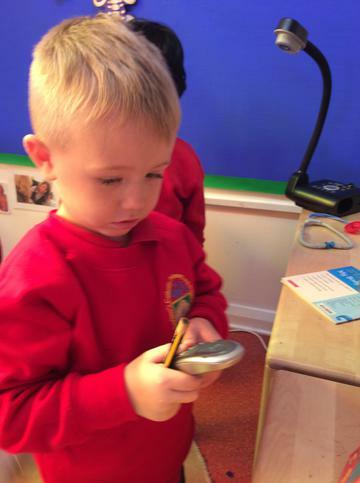 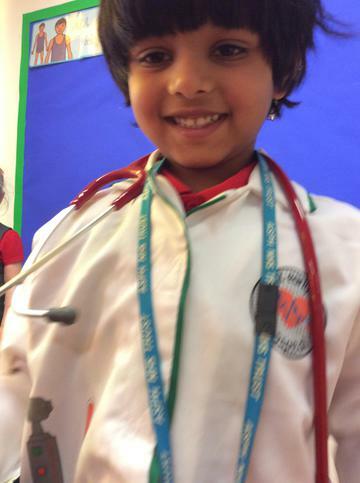 All our learning will be based on our big question. 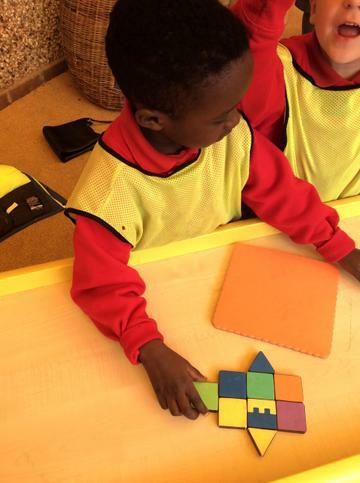 Understand we should try to be kind and not to hurt others. 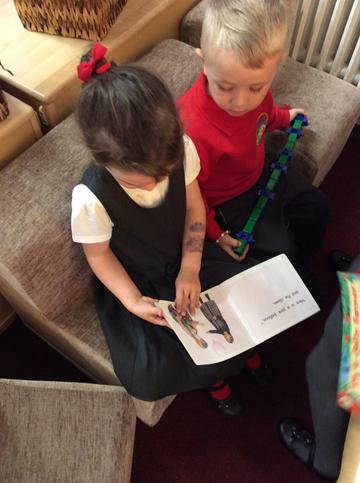 Learn to say sorry when we hurt someone and ask Jesus to help us. 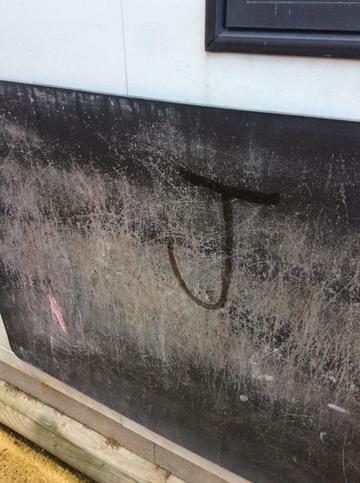 Know that Jesus forgave those who hurt him. 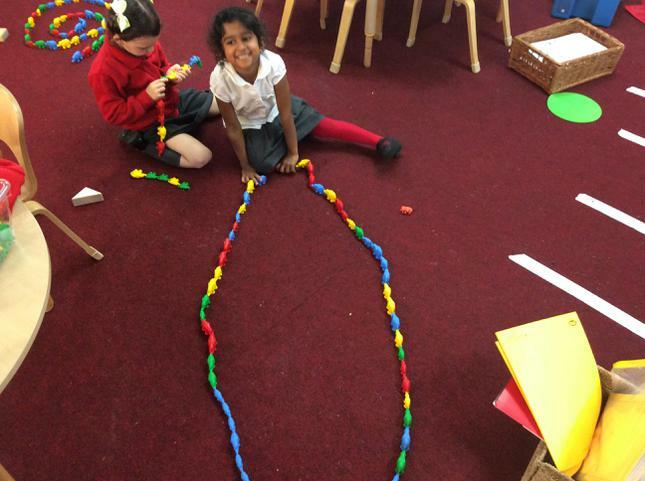 Know that Jesus died on Good Friday - but that this was not the end. 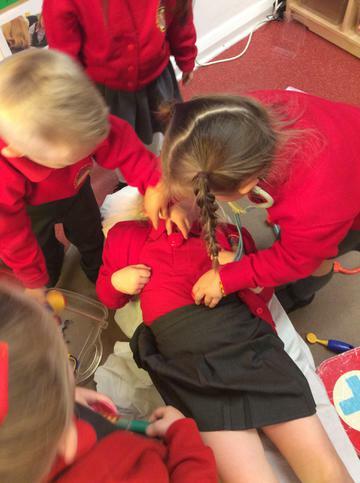 A story about kindness and hurting others. 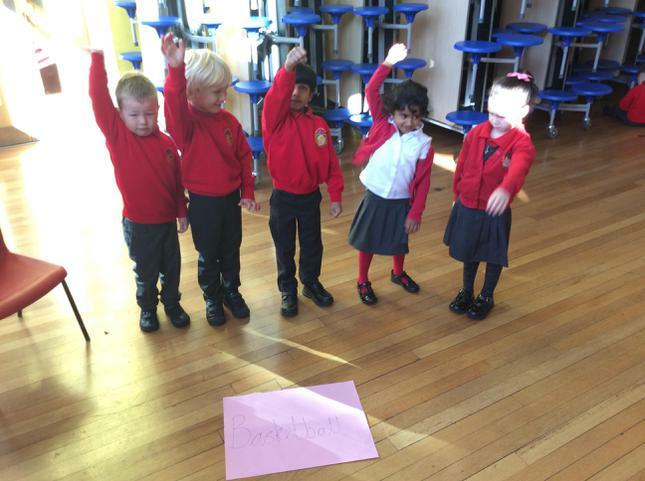 Was the King kind to the debtor? 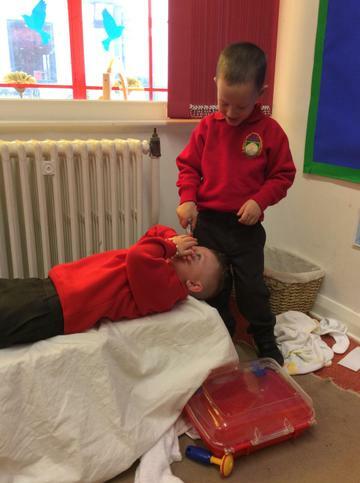 Was the debtor kind to his servant? 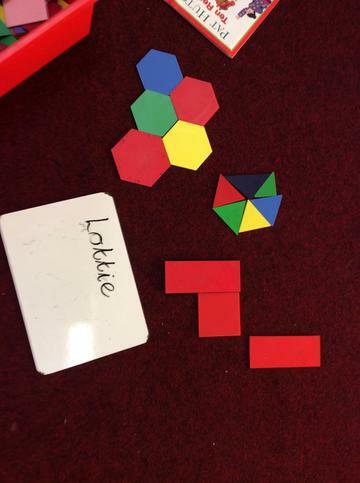 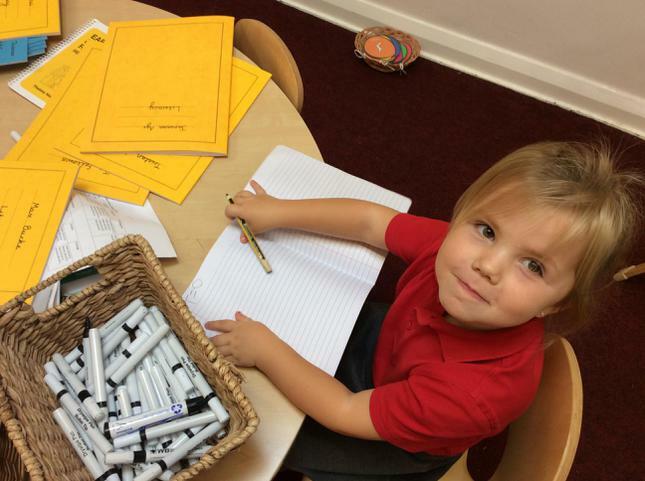 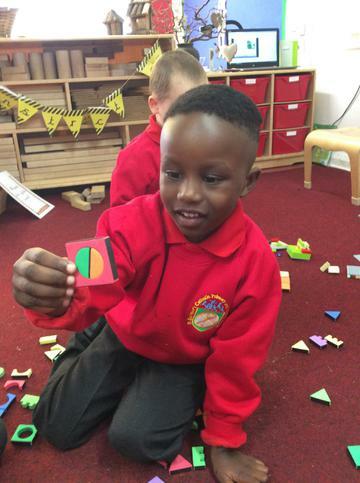 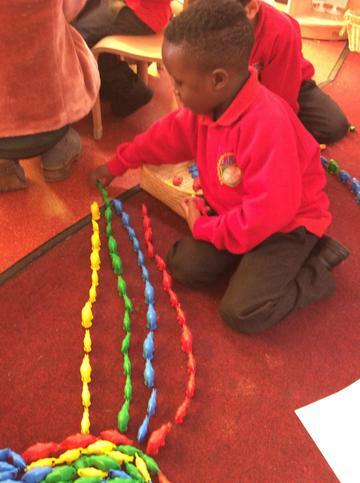 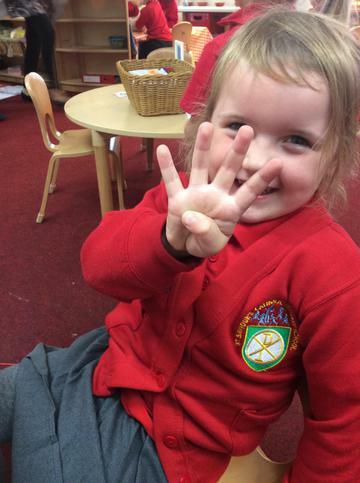 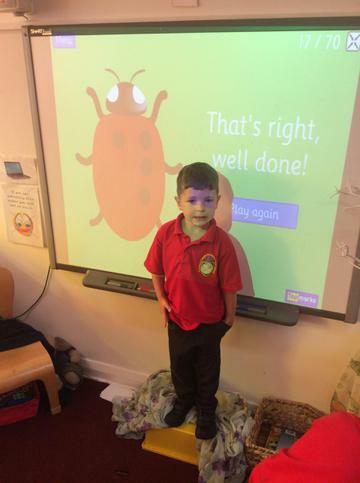 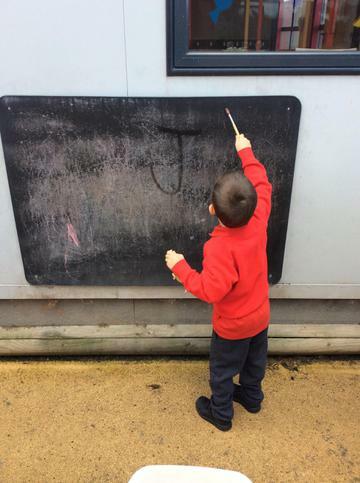 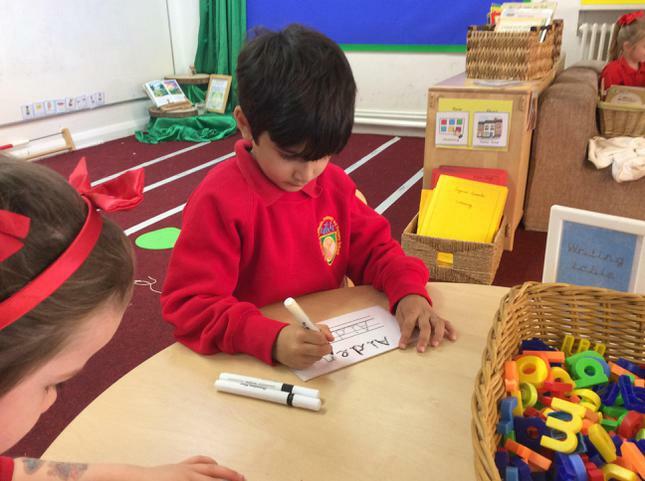 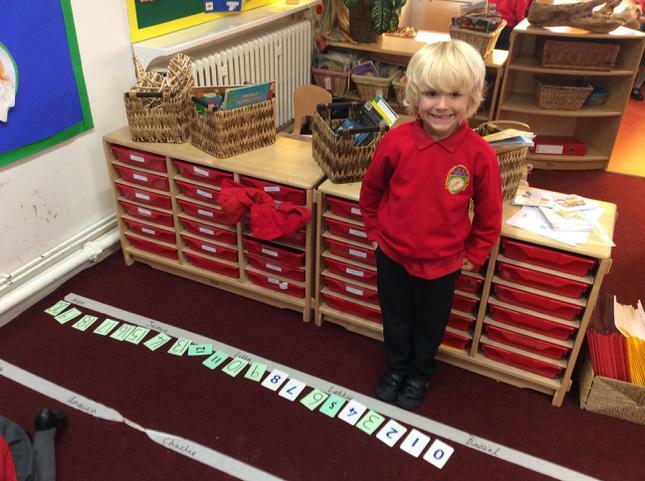 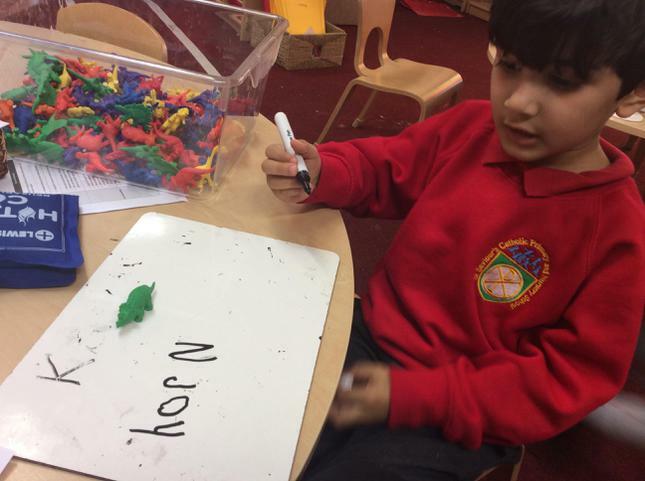 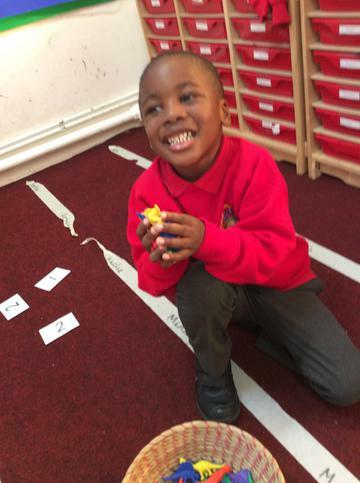 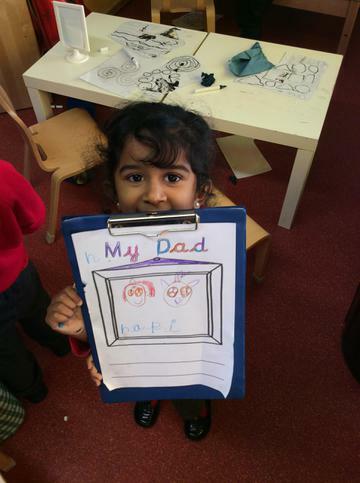 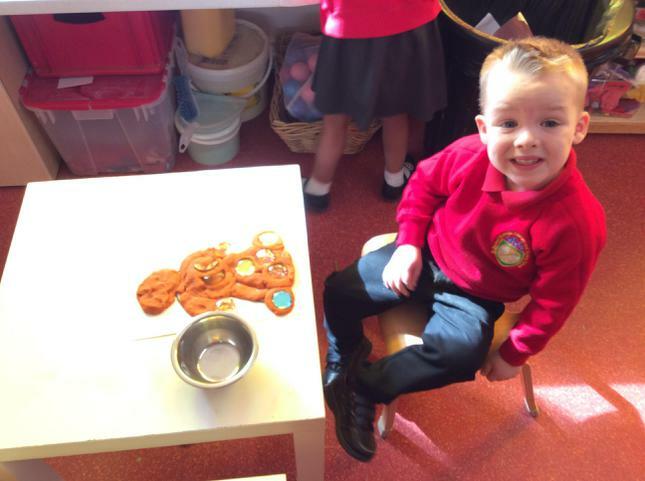 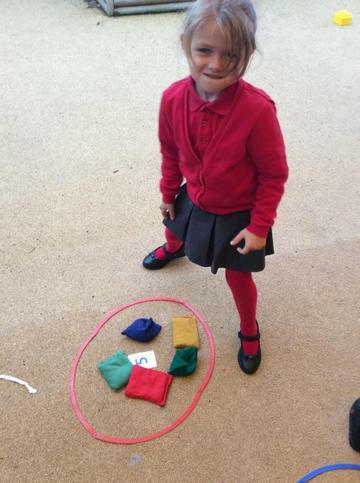 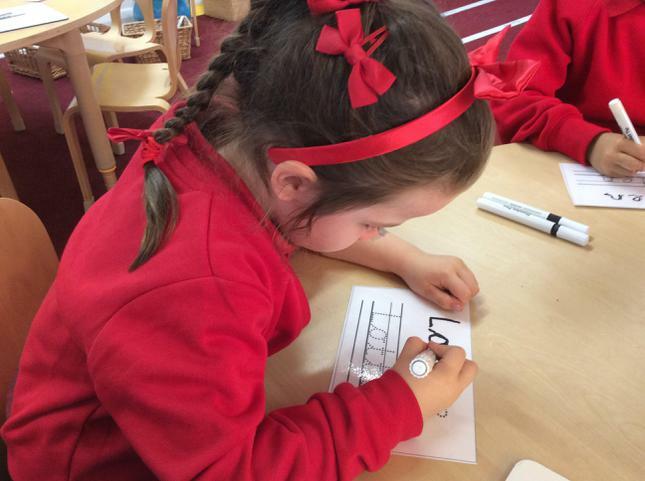 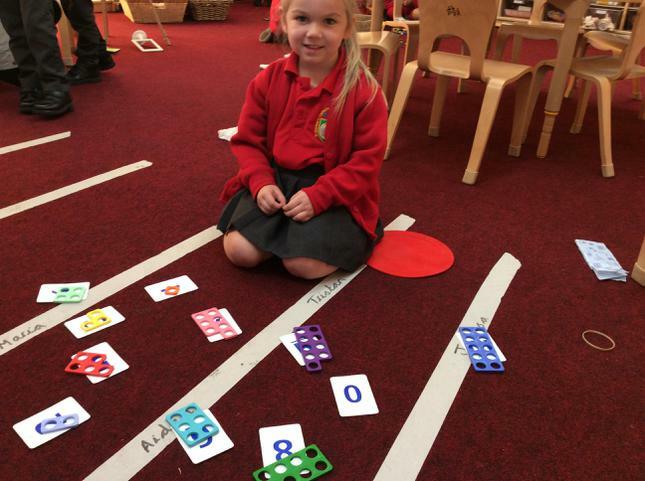 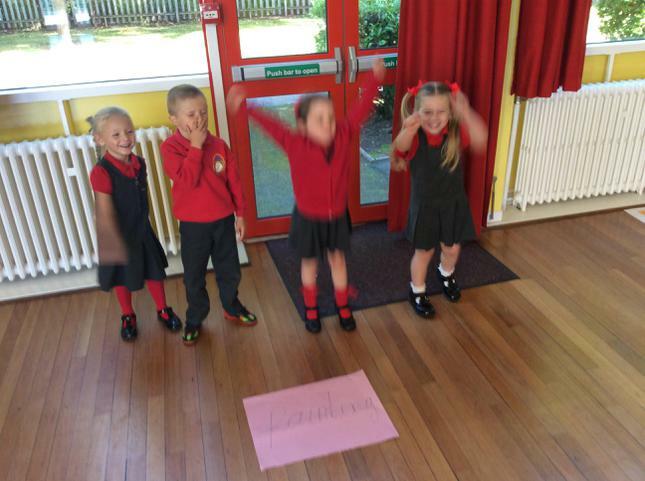 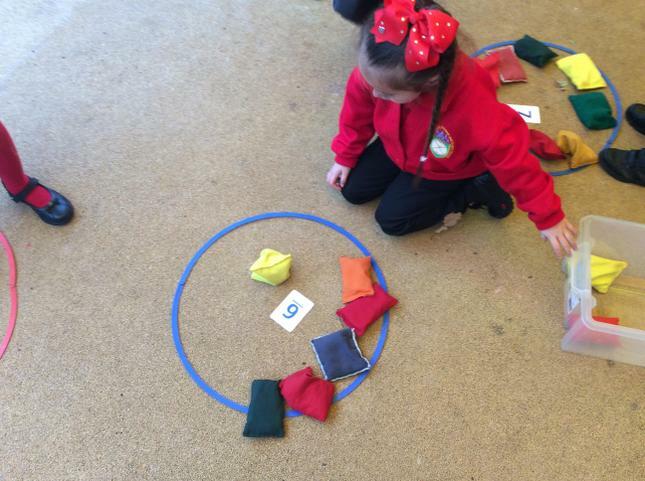 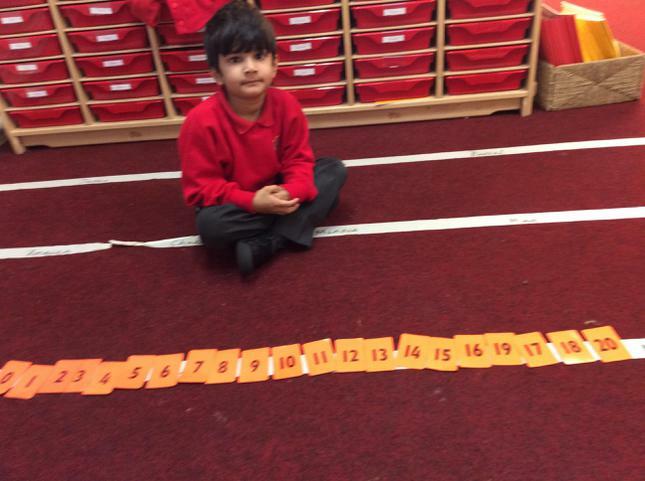 Phonics is an extremely important aspect of learning in FS2. 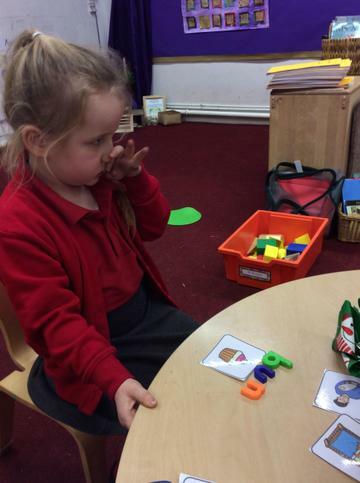 We follow the Letters and Sounds Phonics programme which you are able to access online for additional information. 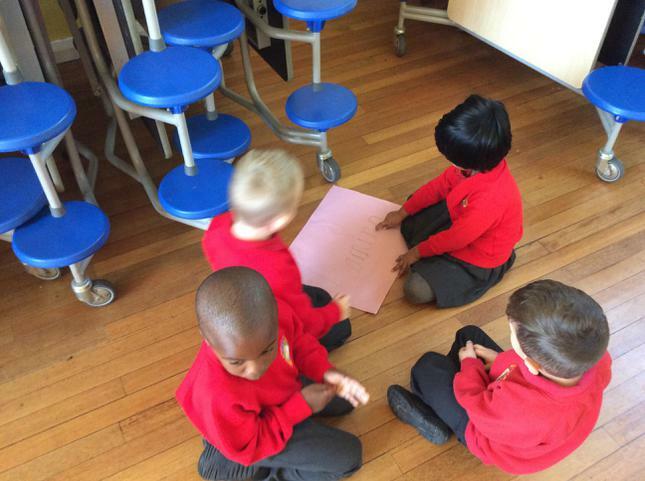 Why not ask your child to teach you our songs! 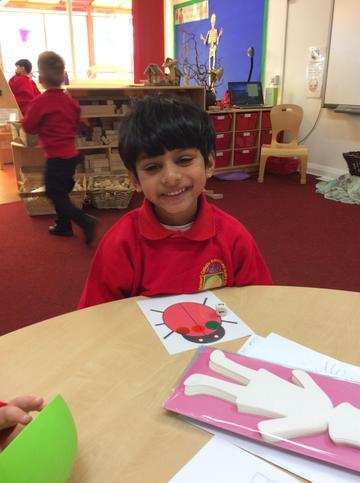 This video clip will help to explain and demonstrate oral blending. 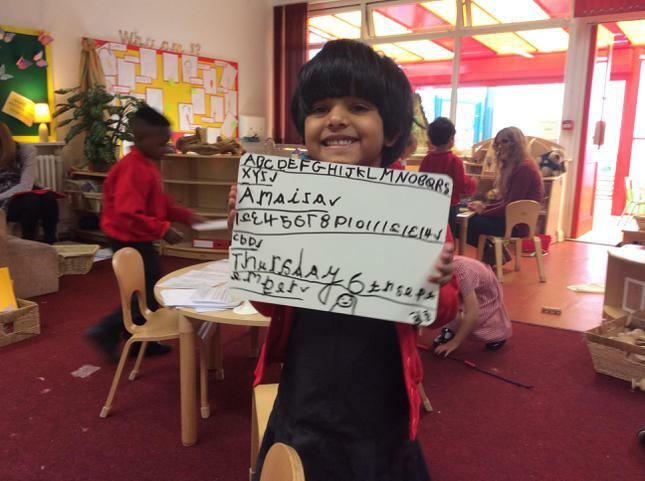 You can't sound these words out - you just need to know them. 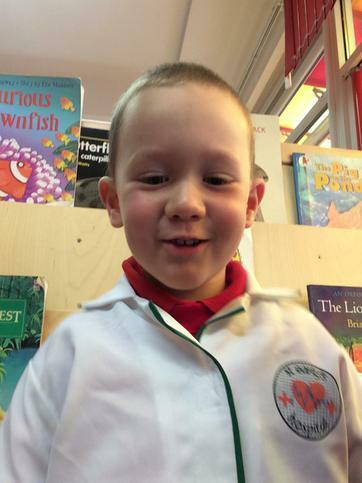 Please remember to read every night with your child(ren). 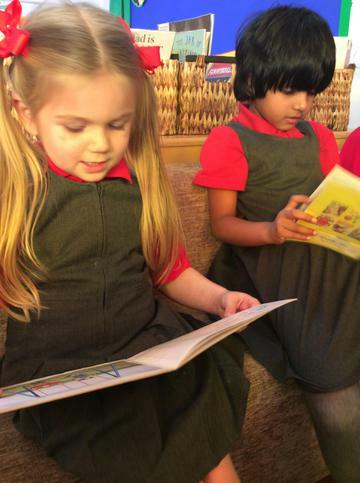 Even if your child is not reading fluently yet, it is important that you dedicate 10 minutes each evening to sit down and read their school book with them. 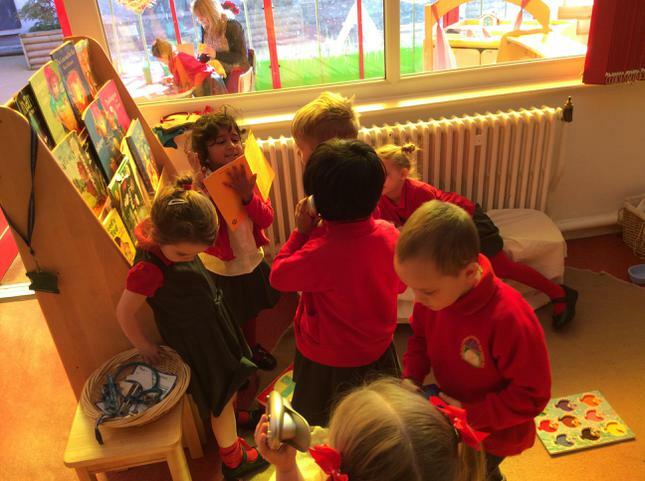 This might include asking questions about the front cover, talking about the pictures, making predications about what might happen next and modelling how to follow the words whilst reading. 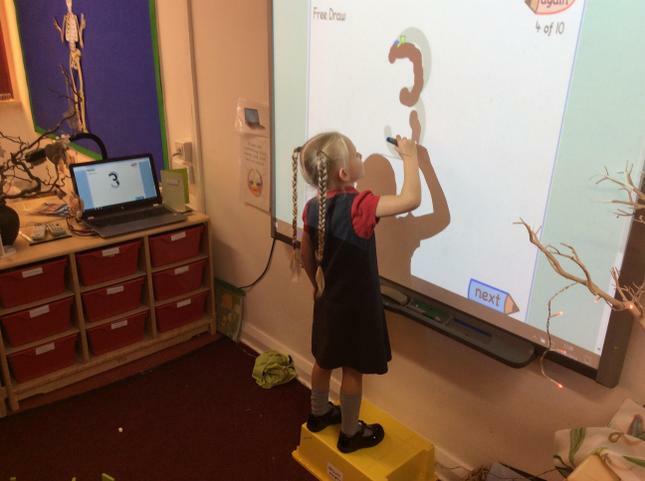 Practise your key words, number recognition and shape names by clicking on the power points below.